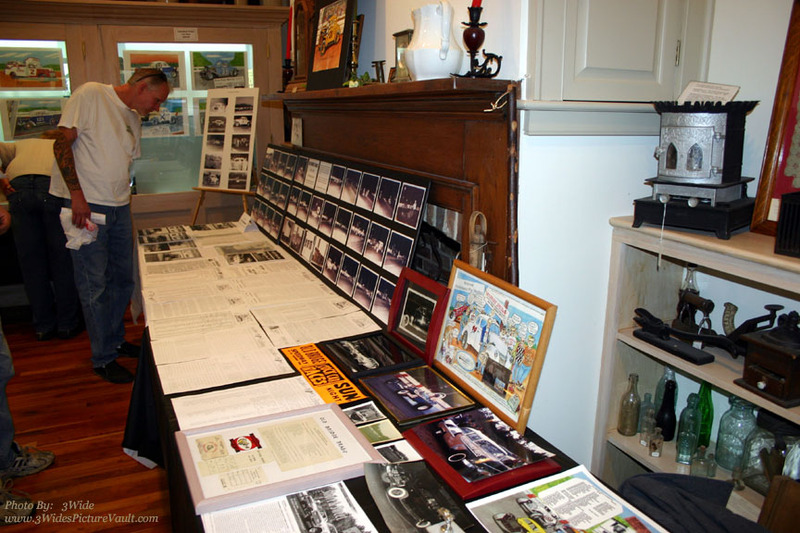 The folks at The Thomas Warne Museum did a great job making room to display all kinds of racing memorabilia and photographs! 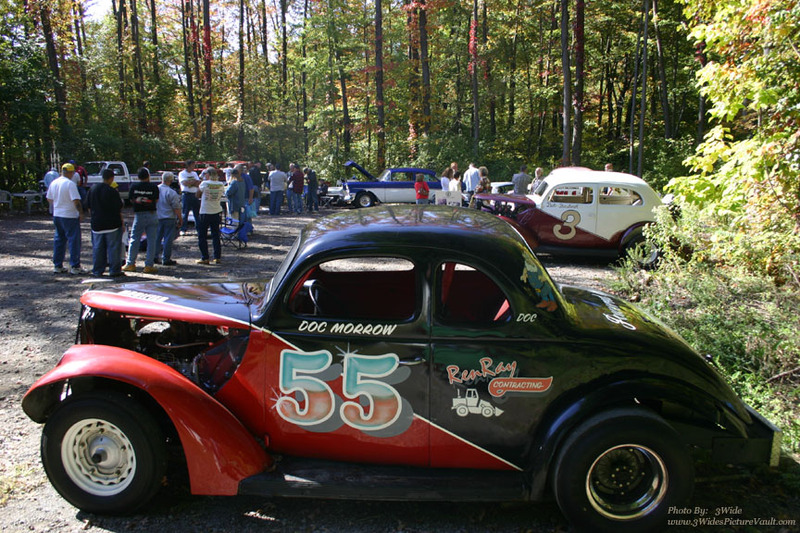 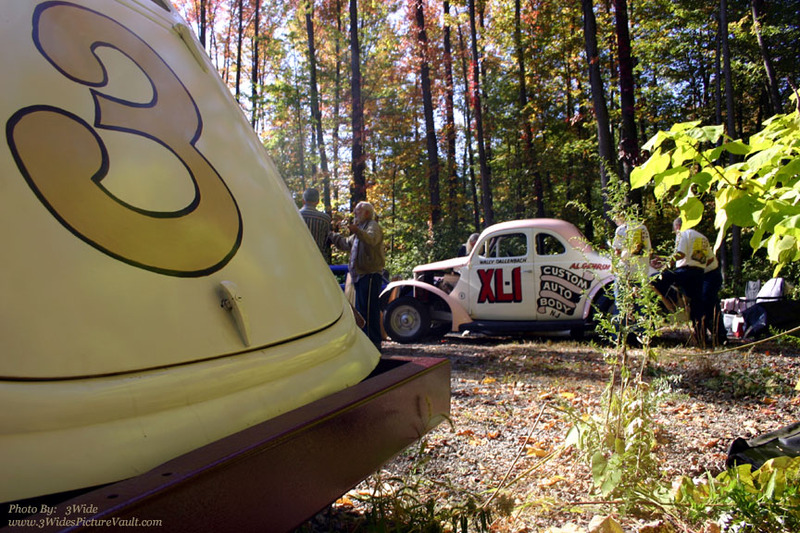 Many remember the oval at Old Bridge Speedway, but many have fond memories of the 1/16th mile drag strip too. 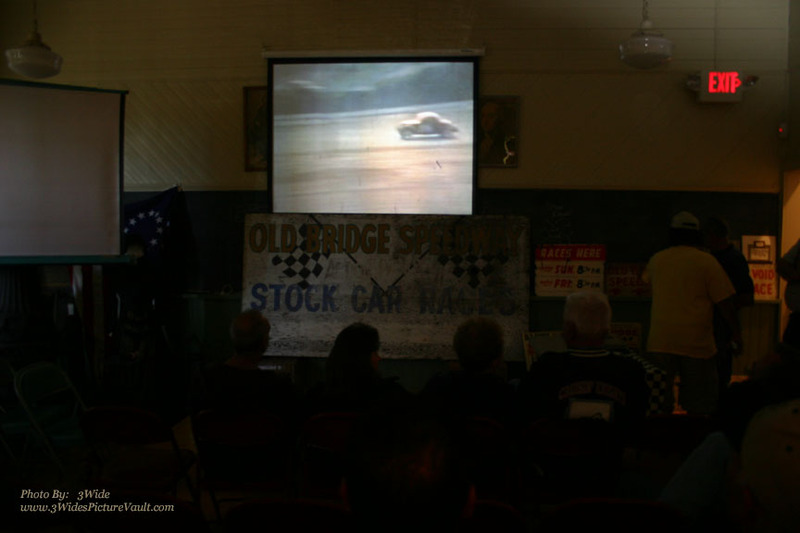 John Fillimon was on hand with a great collection of original Old Bridge movies, and other area speedways from the 60's for all to enjoy. 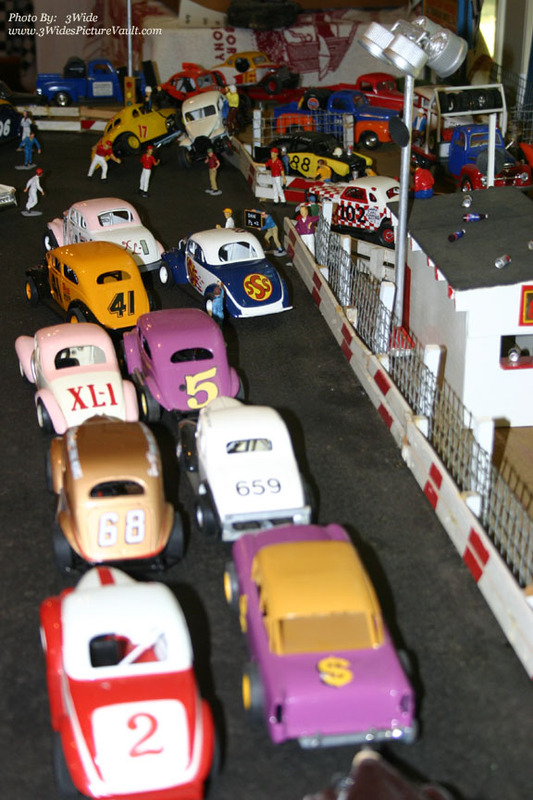 "Although there was some finger pointing after this on track incident, all driver's were reported to be ok!" 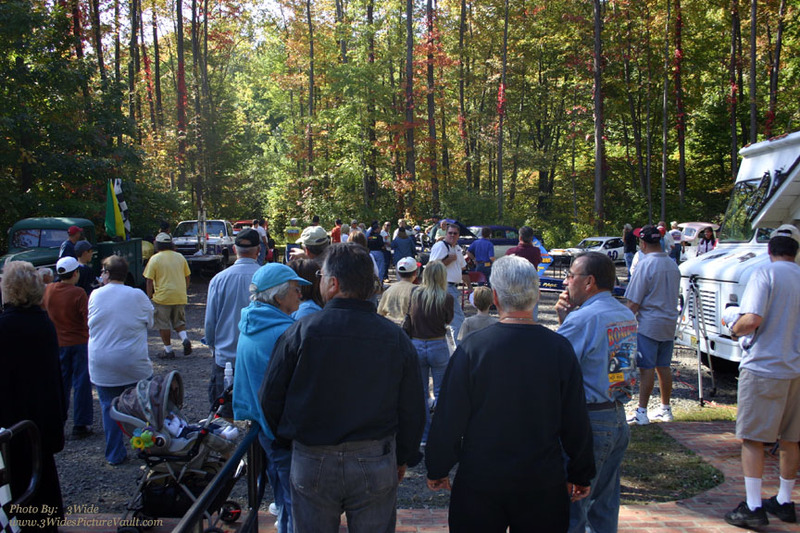 A few more "Old Bridge Memories"
Great size crowd on hand for the 1st year event as they await the command to "Start Your Engines." 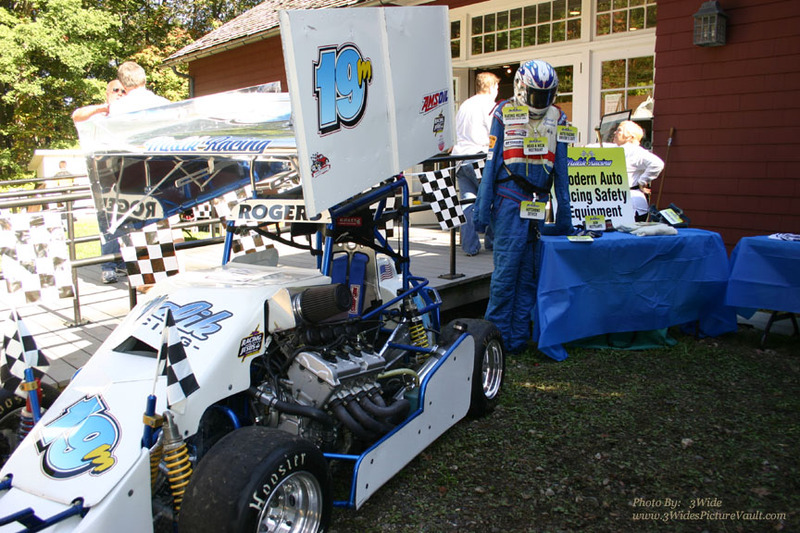 To tie the event to today's racing, Malik Racing had a nice Modern Auto Racing Safety Equipment display for all to see. 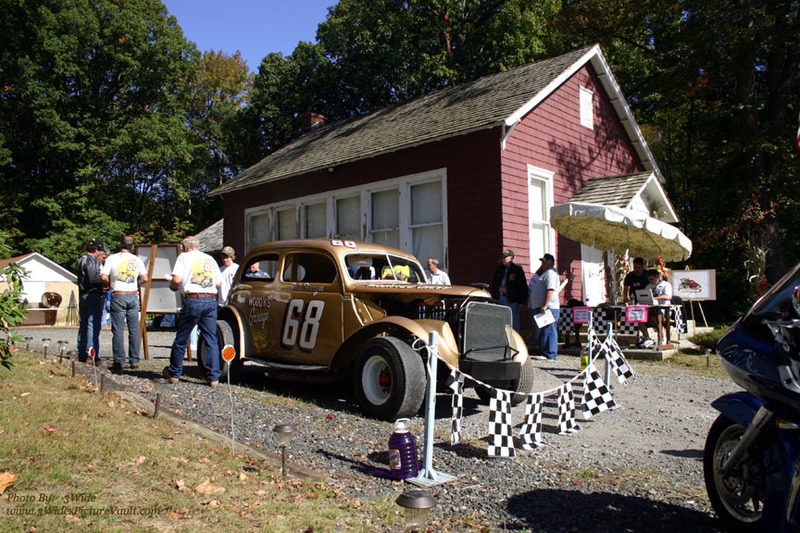 Old Bridge Speedway was a special place for many and today gave all a chance to remember it together. 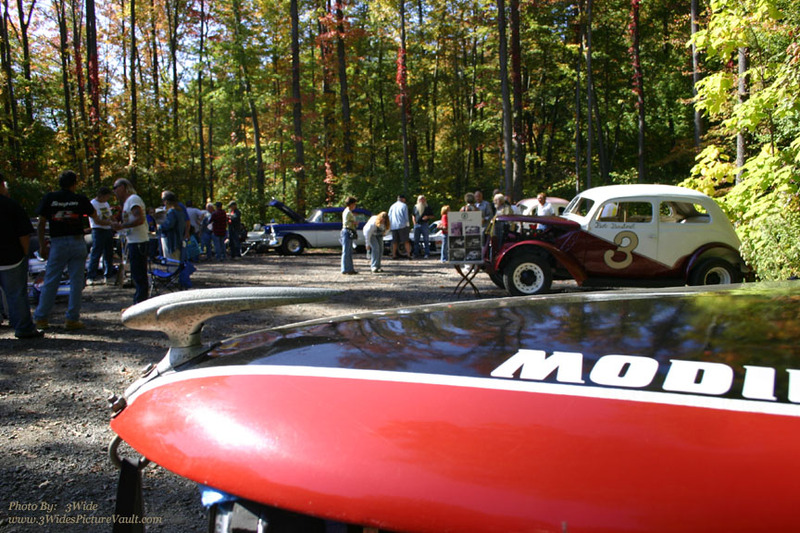 A mid 70's day in October... 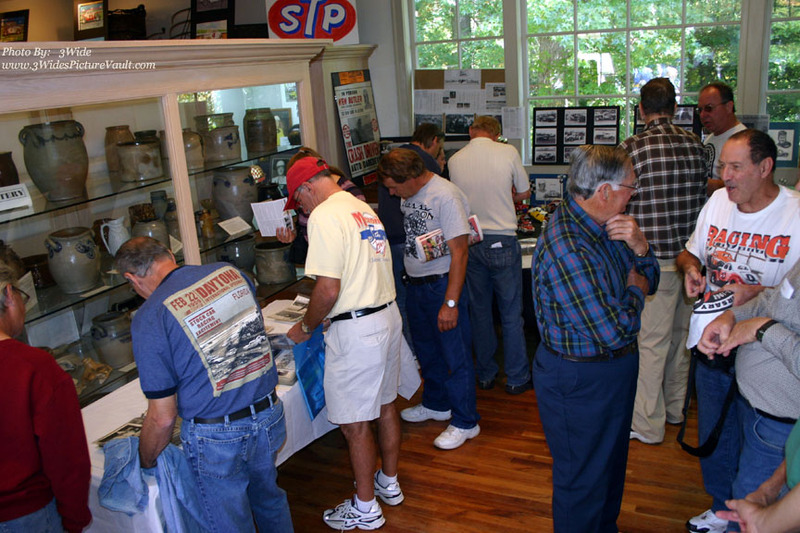 Some great racecars... and many people to reminisce with... Be sure to add it to your calendar for next year!